Lord, today we pray for those who need not only access to clean water, but to better sanitation facilities. After all, even clean water is rendered less effective when people are using nearby ground for open “bathrooms.” Lord, please open our eyes to the connection between clean water, sanitation and hygiene. Despite its unglamorous appeal, compel people to provide bathrooms and hygiene education to those who have never understood their significance. May those who receive the hygiene education embrace and apply the teaching, passing it on to following generations. 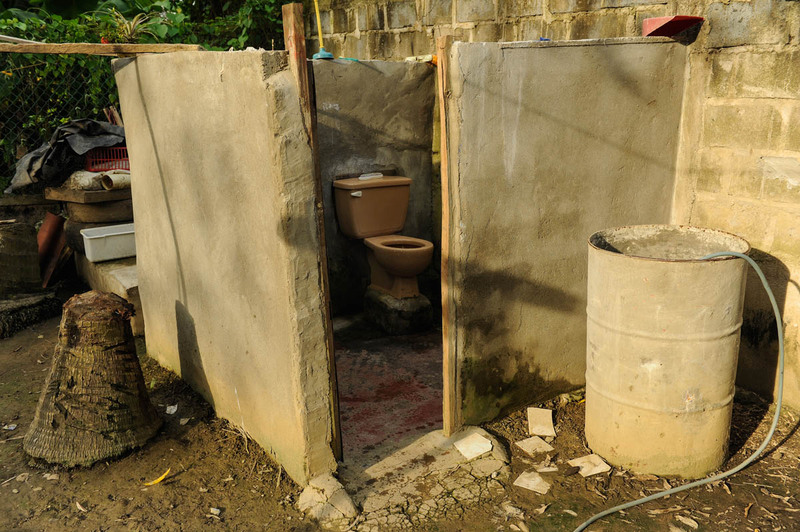 Lord, let’s improve the statistic of 1 in 3 people lacking access to a toilet. Let’s prevent the 600,000 deaths per year that occur in large part due to poor sanitation and hygiene practices. Please bless the efforts of organizations like Compassion International who are actively working to meet this need, and rally many of us to join in their efforts through giving and faithful prayer. In Jesus’ name we pray, amen.